SALT LAKE CITY, Utah — The Republican governor of Utah said on Wednesday that he would consider signing a proposed bill requiring the use of anesthesia on babies that are being murdered in the womb, opining that it may be the “most humane” way of ending a child’s life. Gov. 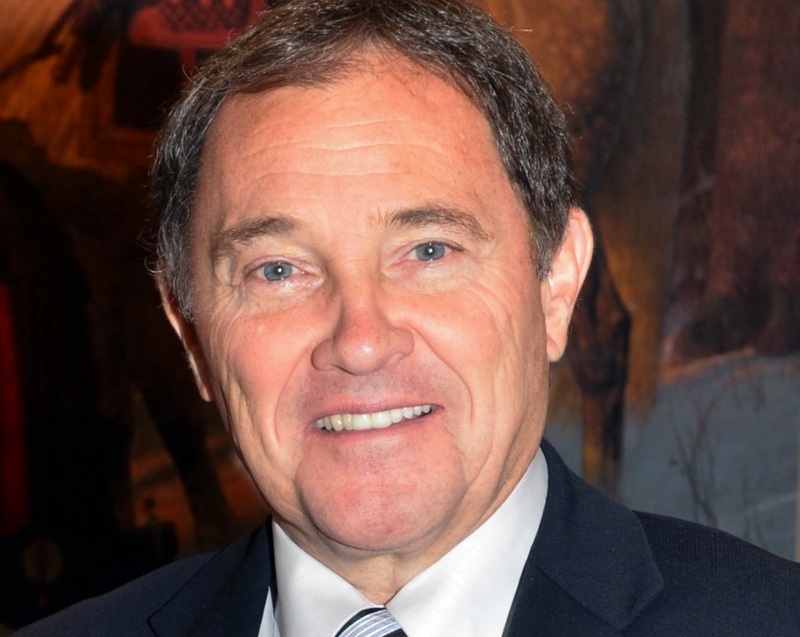 Gary Herbert said that he is personally opposed to abortion, but remarked that if the practice is considered legal in America, it should be carried out as “humanely” as possible. Herbert said that he would generally be in support of “eliminat[ing] that discomfort,” but would need to read the language of the measure before making a definite statement about the concept. He stated that he doesn’t know when a child feels pain, but noted that babies are found to have a heartbeat within mere weeks of being conceived. Planned Parenthood is already opposed to the legislation, as Karrie Galloway, the CEO of Planned Parenthood Association of Utah, said that she considers such efforts to be government intrusion into women’s lives. “Obviously, he wants to insert his political opinion in a private decision between a woman and her physician,” she said of Bramble in speaking with Deseret News. Nearly 60 million children have been aborted in America since the 1973 Supreme Court decision of Roe v. Wade.